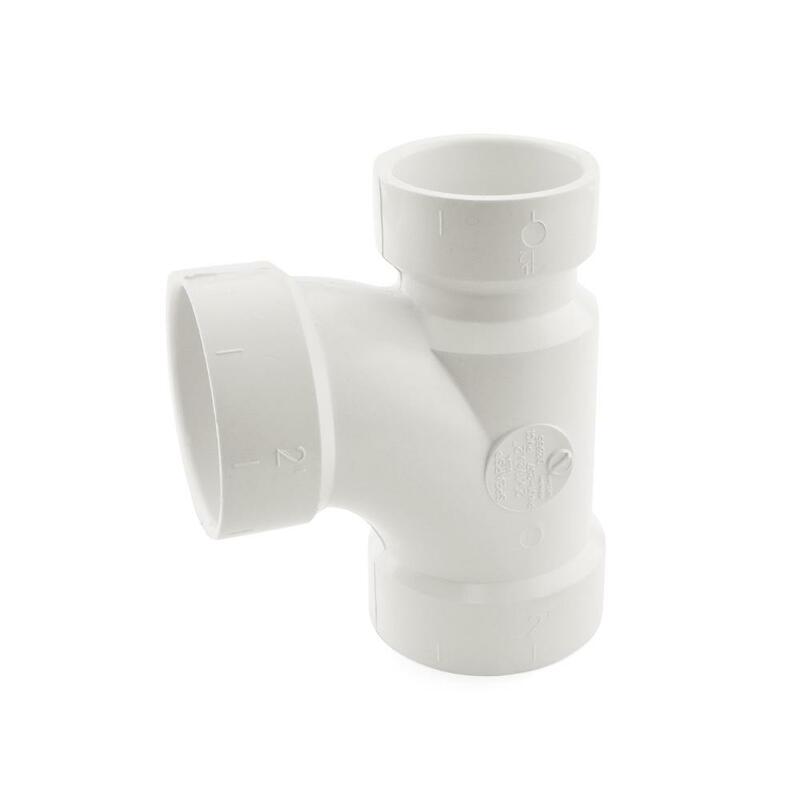 The P401-257 from Spears is a 2” x 1-1/2” x 2” PVC DWV Sanitary Tee. It has 2" (side) x 1-1/2" (side) x 2" (middle/top) socket (hub) connections. 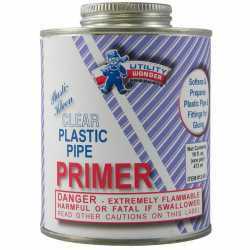 Size: 2" x 1-1/2" x 2"